Home›Bullying›When coaches are bullies: What should students do? High-level coaches like John O’Sullivan are concerned about the stark fact that seven out of ten kids quit sports at the age of thirteen. O’Sullivan has written best-selling books on how we must “change the game” so that kids don’t quit sports, but instead become athletes for life. In 2012, he became the founder and CEO of Changing the Game Project such is his passionate belief that we can learn a different and better way to treat young athletes. O’Sullivan focuses mainly on parents, whereas I want to focus on coaches. Our son, along with five others, quit playing basketball in his final year of high school. He had been dedicated to the game since grade four and had planned to try out for college teams. He quit because he was given the tragic choice for a seventeen year old: play for bullying coaches or quit the game you love. The bullying was the same you might find on a playground or in a locker-lined hallway: homophobic slurs, swearing, insults, ignoring, yelling, grabbing, detaining. It’s just that it wasn’t kids doing it: the bullying was being done by teachers while supposedly “coaching” basketball. Boys ranging from grade ten to first year university reported their treatment to the Headmaster, but the conduct was brushed under the rug as “old style coaching”; the boys who reported were singled out as problematic because they had “unhappy experiences” and a vague promise was given that the coaches would “tone it down.” Funnily enough, that’s not what the police said. Their assessment was that there was a “definite pattern in the complaints, all pointing to verbal and emotional abuse.” However, the police could not intervene because emotional abuse is not in the criminal code. So, the boys were given the choice by the Headmaster: submit to the abuse or quit the team. After witnessing what really happens when kids speak up, I started wondering how many other kids are treated this way? 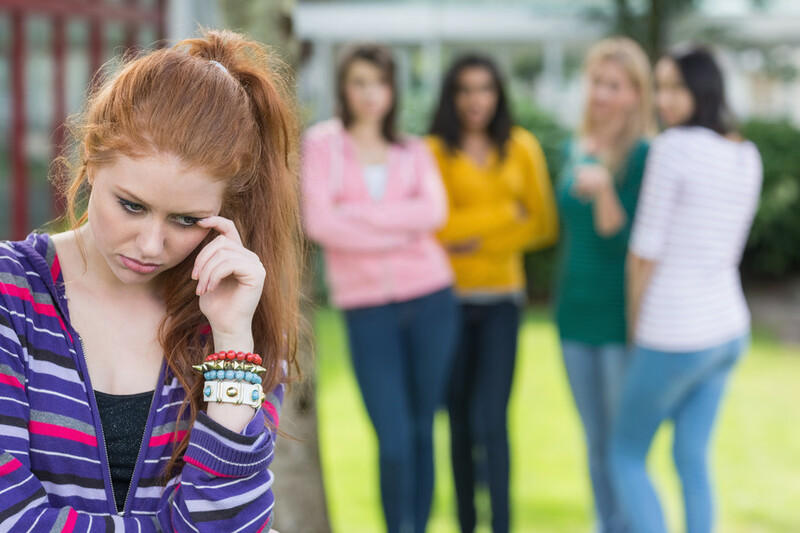 We know students find it extremely difficult to report on peer bullying let alone teacher bullying. We know seventy percent of athletes are quitting their sport at thirteen. We keep going on and on about how vital coaches are in kids’ lives; they’re more important than almost anyone. Coaches, we are told, are key role models and ‘sports teaches character.’ But does it in its present form? 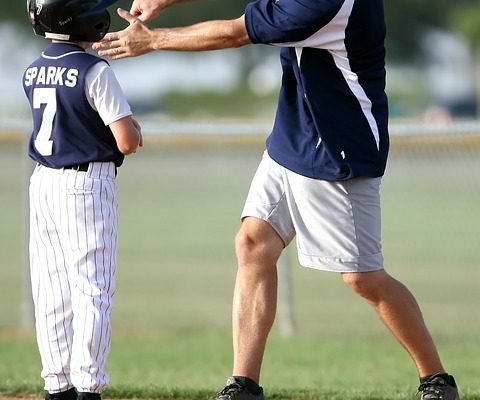 Seventy percent of kids are losing these crucial lessons and the thirty percent that remain might be learning lessons in bullying and narcissism on some teams. According to the Workplace Bullying Institute and many others, our workplaces are overrun with bullies. Is it possible they learn the advantages to bullying while on the court or the field? What’s so interesting is that this sport dynamic translates so readily into the work world and the cost is staggering. In a 2008 article on workplace bullying, Thomas Hoffman, quotes from Jean Ritala’s book, Narcissism in the Workplace where she compiles a list of behaviors exhibited by bullies at work. This description fits so closely with what teenagers articulated about how their coaches conducted themselves at my son’s school. They found it hard to explain how charming the coaches could be which made no sense when put beside their out of control rages. They struggled to understand why they were penalized while other players were celebrated for identical conduct. They knew there was a history of kids quitting, but didn’t know how to understand it. They knew they were in pain, but lacked sophisticated reporting skills or insight to express it. If adults in the workplace struggle to identify and shutdown bullying, imagine how remarkably difficult it is for teens. 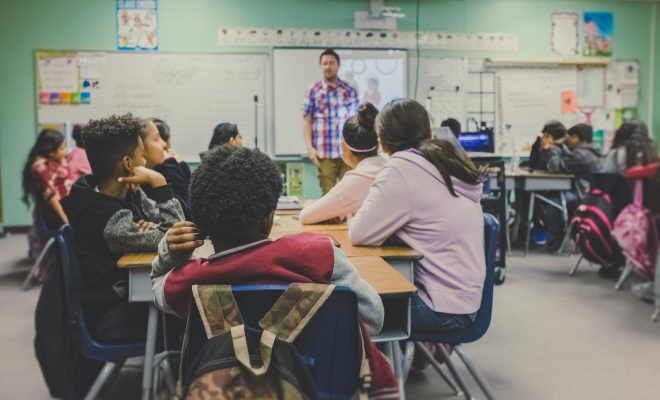 They have been taught all their school years that the teacher knows best and the teacher is a trusted figure to whom they can turn when bullying happens. Then suddenly they are in a situation where the teacher seems to be the bully, but that doesn’t make sense so they can’t even think of how to explain it. Teachers and coaches have a sacred trust. They have enormous influence over young people. They need to get educated on just how serious the damage of emotional abuse is to the adolescent brain and psyche and they need to ensure it doesn’t happen ever on their watch. If they can’t control themselves, they need to seek help. Considering they too have probably been trained in a bullying dynamic, they need healing. Passing on the hurt is not the way to train young people to move from the court to the workforce. A pioneer, particularly an instructor or tutor, impacts those he or she leads, perhaps more than anyone outside of the family. Thusly, it is the dedication of that pioneer, educator, or tutor to see such commitment as a grave concern. I consider it a consecrated bond that structures character, imbue good values, and gives a positive impact.